DPMF is proud to announce a unique partnership with the Honorable Gold Star Father Mr. Khizr Khan and KM Khan Law Office in our joint venture for a nation-wide referral network connecting Desi victims of domestic abuse with attorneys in their states who would serve and represent them on a pro bono basis and provide local resources for these victims. Mr. Khan has spent decades advocating for Indian and Pakistani women in the US when they were victims of domestic abuse, often testifying on their behalf and bridging the cultural and social gaps so the cultural excuses of domestic violence could not be used as a defense in court. Mr. Khan understands the cultural, social, and familial pressures, as well as psychological complexities that a Desi victim must endure during both the abusive period as well as the recovery. DPM is honored to have this relationship with Mr. Khan and will be launching this program in 2018 under his guidance. “Khizr Khan is admitted to practice law before the Supreme Court of the United States and the Courts of New York and Washington, DC and also admitted to practice before the United States District Court, Southern District of New York and United States District Court, Western District of New York. He holds LL.B degree from University Law College, Punjab University and LL.M from the Harvard Law School. 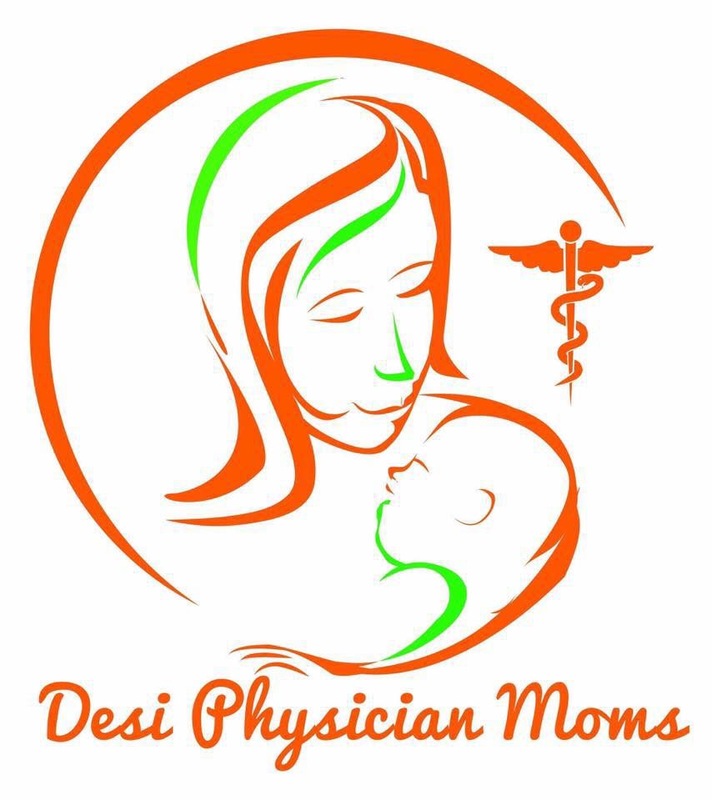 The DPMF awards grants to Desi victims of domestic abuse to help with court fees and other legal expenses not covered by pro bono attorney services. This one-time grant will be paid directly to the attorney. Please keep in mind that DPMF considers verbal, psychological, emotional, and financial abuse as entities of domestic abuse, the DPMF DAG is limited to Desi victims of physical or emotional abuse and a police report is required. e)	Any summary of any conversation relating thereto. Who has custody of any children at this time? Do you consider it to be in the best interest of said children to be in your custody? Please explain?